Missing Foam, Needles and DVD. That's a hat trick. Here is a little work around.A bit of a fiddle to set up but can give the arrangement you want. All done by taking advantage of a quirk of blogger. 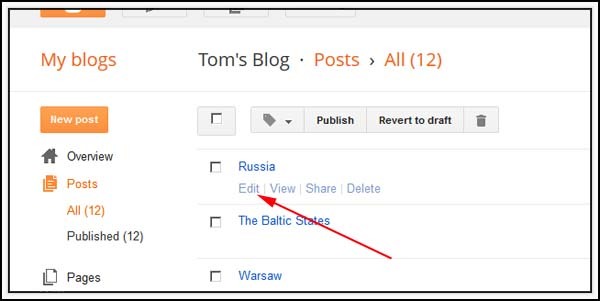 All posts on a single day share a single date displayed only in the first post for that day. All subsequent posts on that day do not have a date displayed. 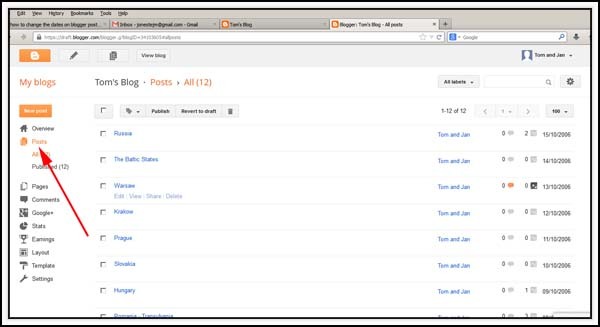 Blogger displays posts in date/time order. Use the time function to create the wanted effect. Create a header post that carries a banner or a bit of text. Time it to 23:59 and it will always be the first post displayed. All subsequent posts can be timed into any order you like. You can even minimise the date on the first post to just a single day of the week. 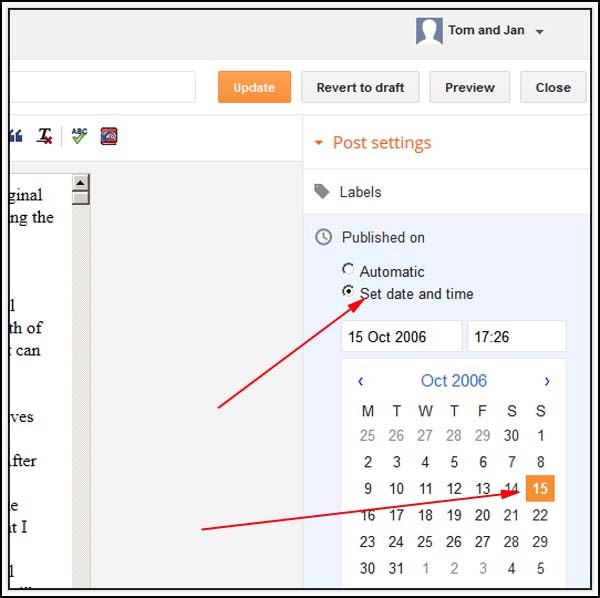 Now start each subsequent post with the wanted date as a heading followed by the body of the text..
Can this be done retrospectively? Yes, it can be done retrospectively. 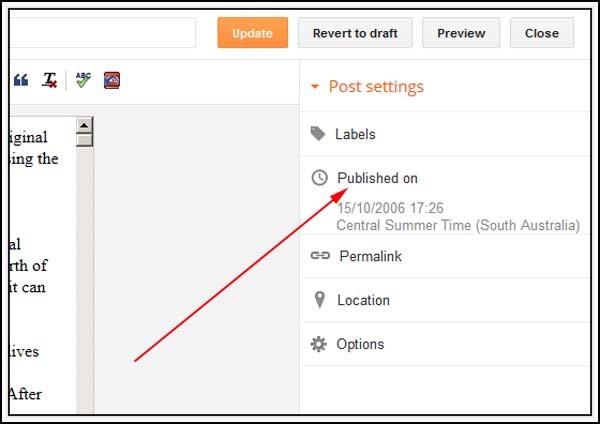 Time and dates stamps get reset when you convert a posting to draft and the publish a second time.